We are knowledgeable about your floral refrigeration needs. Whether you are a flower shop owner or a flower distributor or wholesaler, it takes a company with experience and expertise to provide floral refrigeration that meets your needs. Storing flowers at the proper temperature ensures the lifespan of the flower will be prolonged, ensuring customers are happy with its appearance and quality. When you contact Aldridge for your refrigeration needs, you will find that we are knowledgeable about your options. We can assist you in finding the coolers that you need to keep your flower business thriving. One important factor when selecting a floral refrigeration unit is the type of evaporator used to keep humidity at the proper levels. We can help you with choosing the proper evaporator with low-velocity coils to keep the humidity levels of your cooler just right for your flowers. Please contact us if you have questions about your options for your flower business, or if you would like us to provide more information about our services in North Carolina, South Carolina, Georgia, and Virginia. We are here to assist you.  Aldridge is a top commercial refrigeration company, providing commercial refrigeration and energy management solutions for supermarkets, warehouses, and many other industries. As your refrigeration contractor, we manage your commercial and specialty refrigeration needs in NC, SC, GA, and VA. Copyright © 2019 Aldridge, Inc. All Rights Reserved.